The Big Give is South Central Texas’ 24-hour day of online giving fueled by the power of generous donors, creative nonprofits, social media, collaboration, and you! The goal of the Big Give is to support the nonprofits in our region that are committed to making South Central Texas a great place to live, work, and play. The purpose of this community-wide giving challenge is to increase public awareness of the impact local nonprofits make in addressing our community’s social challenges, bring nonprofits and donors together, expand the idea of online giving, connect people to the causes that move them the most and, of course, make giving FUN. By turning giving into a shared region-wide experience, we can significantly impact the future of South Central Texas and make a huge collective difference. Since 2014, 150,000 donors have given nearly $15 million dollars to over 2,000 nonprofits through the Big Give, making it one of the most successful giving days in the country. 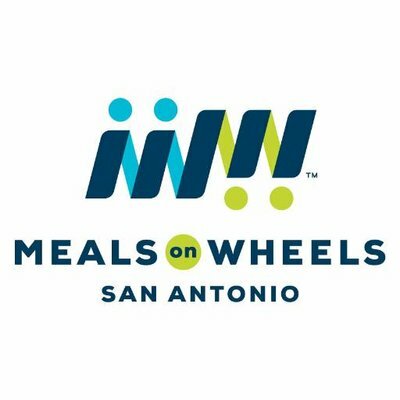 IRS-approved and compliant 501(c)(3) nonprofit organizations located in Atascosa, Bandera, Bexar, Comal, Frio, Gillespie, Gonzales, Guadalupe, Karnes, Kendall, Kerr, Medina, Uvalde, and Wilson counties can sign up now through 5 p.m. on February 22 to participate and raise money on March 22, 2018. 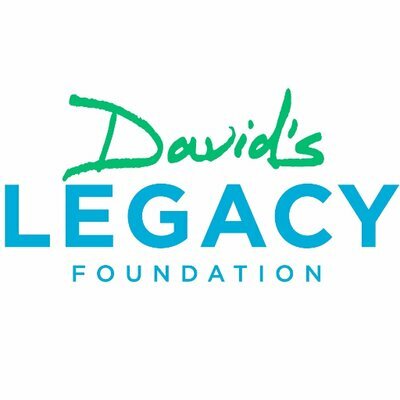 The Community Foundation of the Texas Hill Country partners with the Nonprofit Council to support the efforts of this annual event. Anyone and everyone is encouraged to donate to the nonprofits of their choice through the Big Give! Gifts are not limited to your location. All donations made through the Big Give are eligible for a tax deduction. Contributions can be made via credit and debit card only. Donations will be processed and receipted by GiveGab. Join us on March 28, 2019 for our 24-hour giving event supporting the South Central Texas nonprofits that make this community such a great place to live. 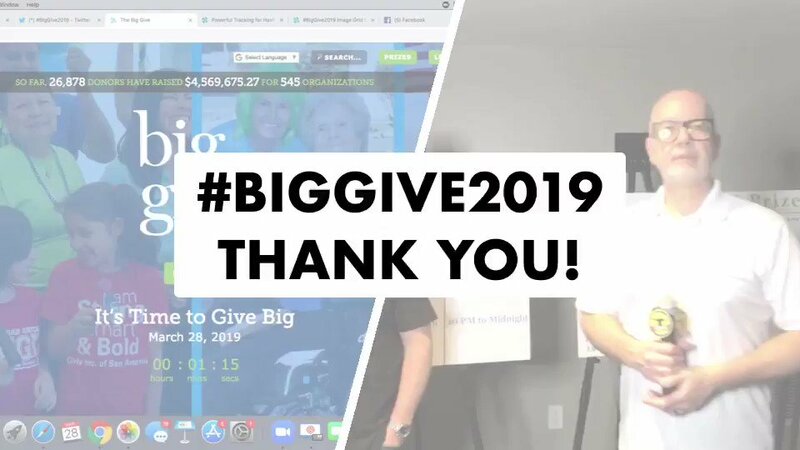 Major thanks to all the donors, sponsors, media, @GiveGab, @SwitcherStudio, @thestanthony, @ChrisStrub and of course, the 550+ participating #nonprofits that made #BigGive2019 possible! So many worthy causes participating in today’s #BigGive2019!